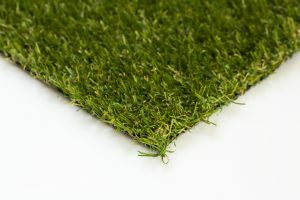 Luxury Artificial grass is a lovely soft and very natural looking product, made up of 3 shades of green with a brown curly fibre its a very popular choice, the thin c shaped yarn allows it to stand up nicely and still keeping its softness. Super happy with our new lawn....used the Luxury grass. The person who had our house before us had a love affair with concrete. After considering many options of covering the unsightly concrete as opposed to a pneumatic drill Astro turf hit the top of the list. I have seen other turf that is short and ideal for ball games etc, but this turf is more like natural grass and looks wonderful. 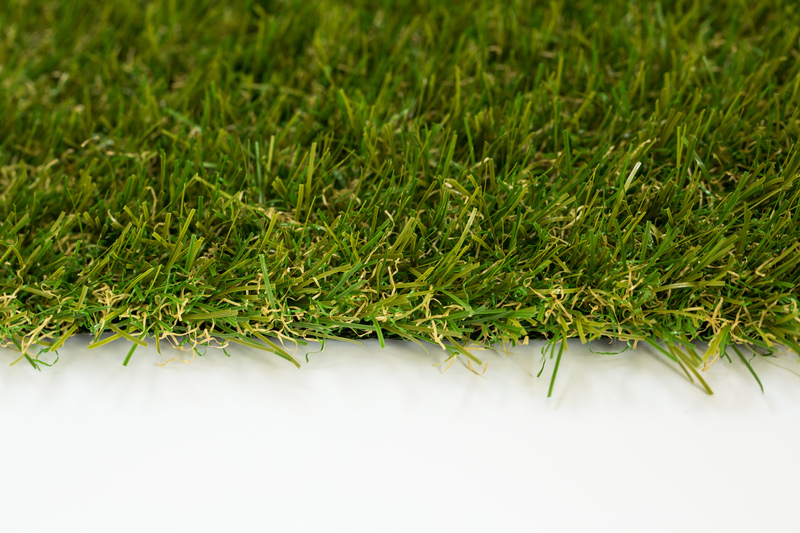 Always lay the turf in the same direction as their is a jointing edge on one side of the roll. The other side of the roll fits over that jointing edge for a perfect joint free finish. 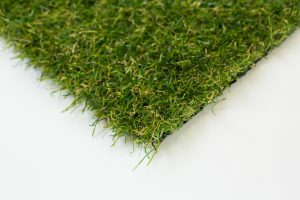 Never thought I would use artificial grass as I am a keen gardener, but needing a safe surface for great grand children to play I finally took the plunge and was surprised and very pleased, this is an excellent product and I have now extended the play area with more of the same. My dog loves it too, unlike the rest of my garden, parts of which are often under the new grass does not hold water hence no muddy dog or kids. Jobs a good un. FANTASTIC product and service!!! Ordered over £300 worth to cover a fairly big area and I could not be happier.... The kids love it and even the Mrs is hugely impressed!! The speedy and free delivery is a HUGE bonus too!! What a fantastic product. We purchased this "grass" to cover over some tired decking and it looks brilliant. Delighted with it in every way. Delivery was almost next day, way ahead of scheduled delivery date. If you have to cut it I would suggest that you buy some heavy duty scissors...it just makes cutting it so much easier. It drains well too...faultless in every way. A quality product at a fraction of the DIY shed prices. Easy to lay, cut with either a Stanley knife or sharp scissors. Prompt delivery with no problems at all.Looks great when laid. *Please note* This review was received on our Amazon store for Luxury Artificial Grass on 15/06/2016 and has been copied onto here. Both the star rating and text are unmodified in any way. 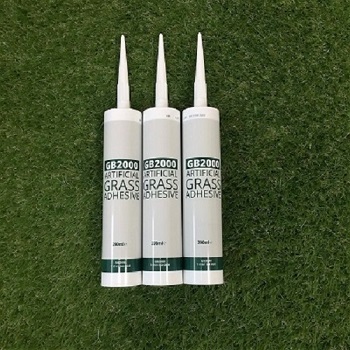 Realistic alternative to grass Excellent product. Purchased it to cover some old timber decking in the garden. The effect was so good that I extended the decking and created a decent 'lawn'. Delivery was particularly impressive - within 48 hours. 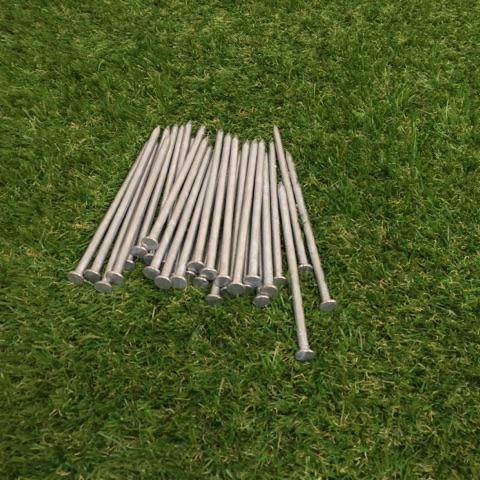 Very quick delivery, easy to lay, looks realistic. Very happy bunny. Just perfect. 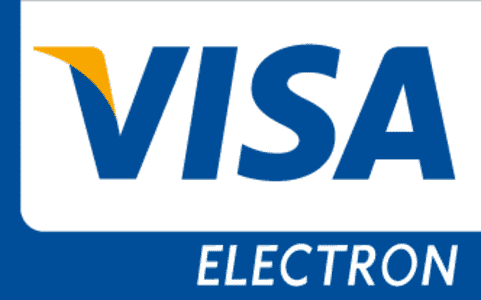 Fast delivery excellent customer service thanks and the price !!! Lol you won t find better quality at that price. Just go for it. Great Buy, Perfect Grass This was an excellent buy - I bought it to go onto my balcony, and it looks perfect. I'm now thinking of buying more for my back garden! The product arrived very quickly & the quality is fantastic. I had a query about the length so popped an e-mail across, they cleared my query up real fast, couldn't recommend them enough. Cheers! Bought this to put under a rabbit cage. Very pleased with the feel and quality, flopsy likes lying on it as well. way. Looks great and natural, will be interesting to see how it holds its colour, and & look over the next few years! Would be good to be able to update others! Let me admit I bought only a small strip of this turf and got my gardener to lay it. However, he did it very quickly, having lain some before.I had a raised, natural grass strip on my otherwise paved patio for puss to sun herself on, but it was too small to mow and too large to hand clip! So I thought I'd try this. Puss seems to like the Tuda Grass as much, if not more. So mission accomplished on that front.It looks great, too.Gardener said it was superior to other pile he had used for a central strip along a driveway. Ordered my Astroturf at 9pm Sunday, turf arrived 11am Monday. Bargain at the price. Very pleased, excellent service. Bought for dog yard and dog loves it. Soft pile and easy to keep clean. 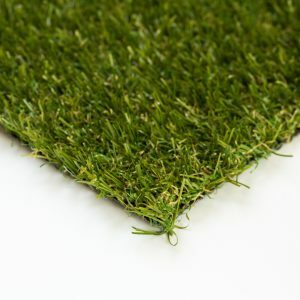 I bought it for an area around the playhouse so I don't have to cut/trim the grass around it. 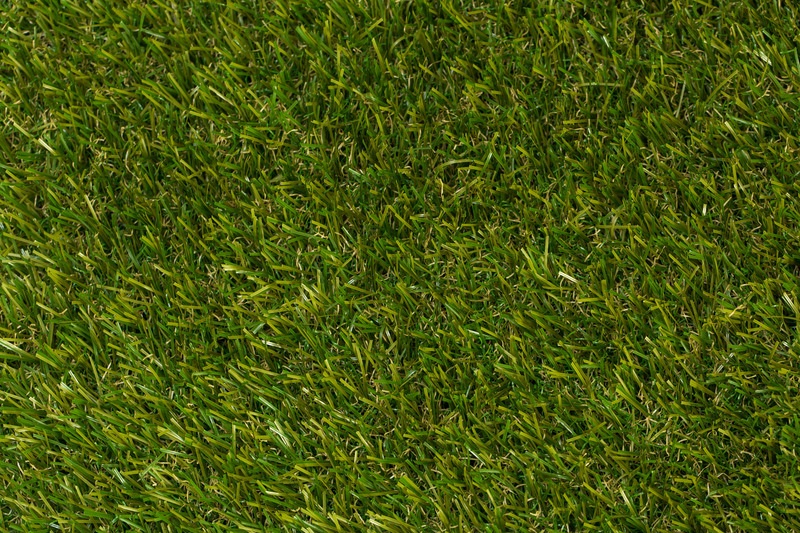 It looks nice and matches the colour of my real grass. 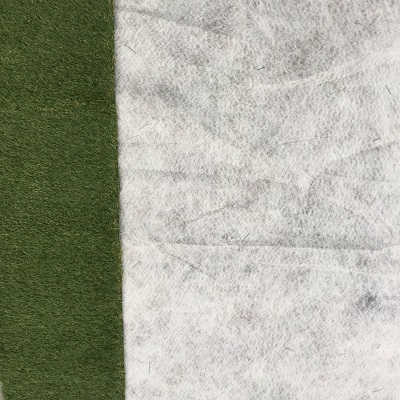 (Note: the colours might differ depending on how the artificial grass is placed, it needs to be in the same direction to avoid just that slight difference shade of green). very realistic looking turf...Admired by all ..Children and cat love it.. Just what my small garden needed..maintainance free..Love it!! A big Thank you to the delivery driver who took it round to the back without asking. that meant a lot to me..
A customer of mine brought this for me to install and i was very impressed! 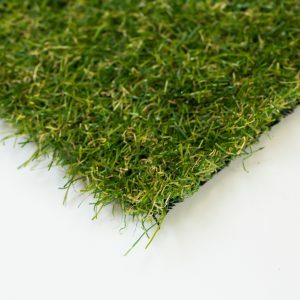 The quality was very close to the stuff i get from my normal astroturf supplier. Pound for Pound this is the best astro turf i have installed. 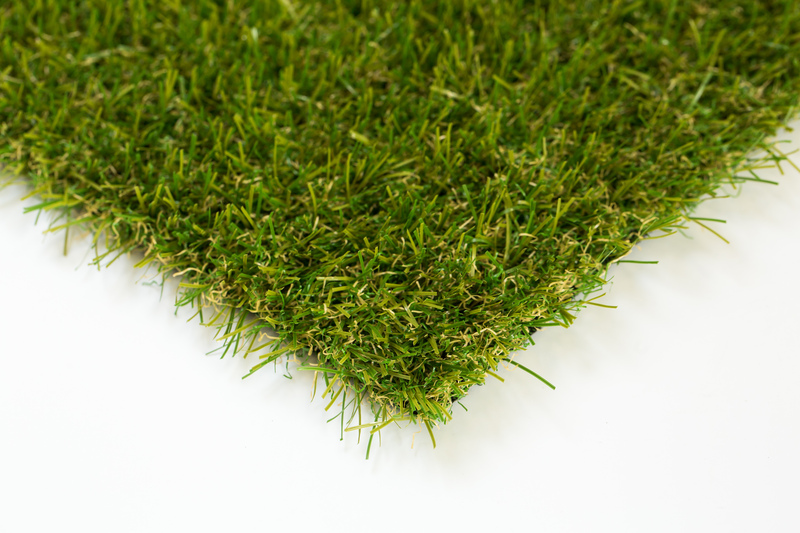 Its the perfect length for a garden, a nice natural green colour with a good thatch. It doesn't need any sand as the grass is firm enough to stand up on its own. Nothing to criticise here there is only praise for the product and the seller exemplary service standards. Excellent quality product. The price was well worth it and the seller despatched very quickly with absolutely no hassle or problems. I haven't yet cut the grass to size for the balcony but it has made an enormous difference to an area blighted by concrete. It also seems warmer as well. It has turned the balcony into a place that I would like to enjoy as part of my home. Can't be any more pleased with this product or service hence the five stars and recommendation given. I have just finished installing the Luxury grass in my garden. My garden had poor drainage so I had to do a lot of work before laying the actual turf but when it came to laying it was quite easy. Now its finished it looks great and all my family and friends think it looks great...and my son keeps begging me to play football all day!!! the price was great, the look is great and what I thought was amazing was that I ordered at around midday...and then it turned up the next day at 9.30am!!!! Delivery driver was top man too. cannot recommend these guys any more...brilliant!